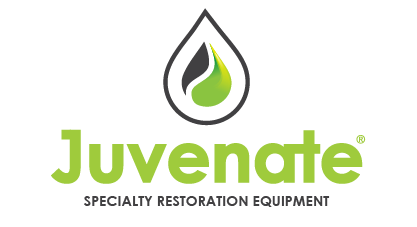 Specialty Restoration Equipment & Supplies! 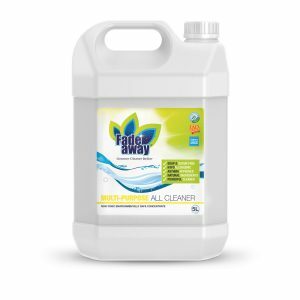 FadeAway is committed to providing quality cleaning agents for specialist cleans within the restoration industry. 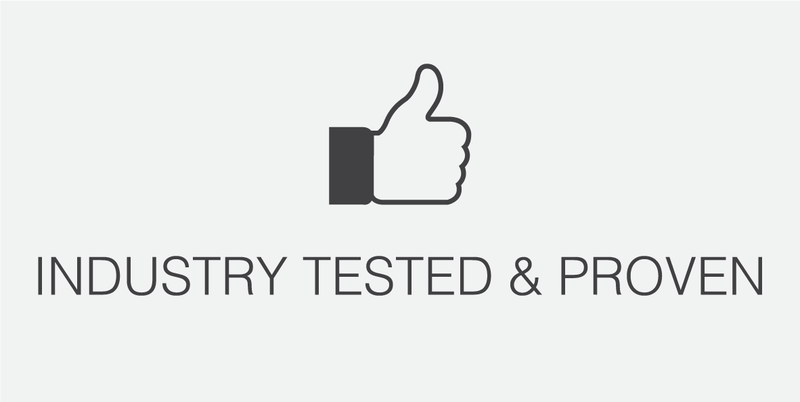 All our products have been field tested for guaranteed proven results. 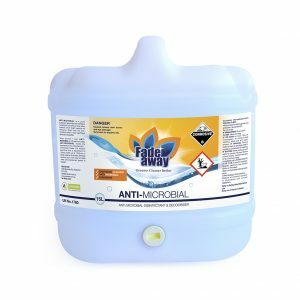 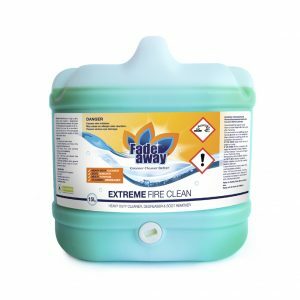 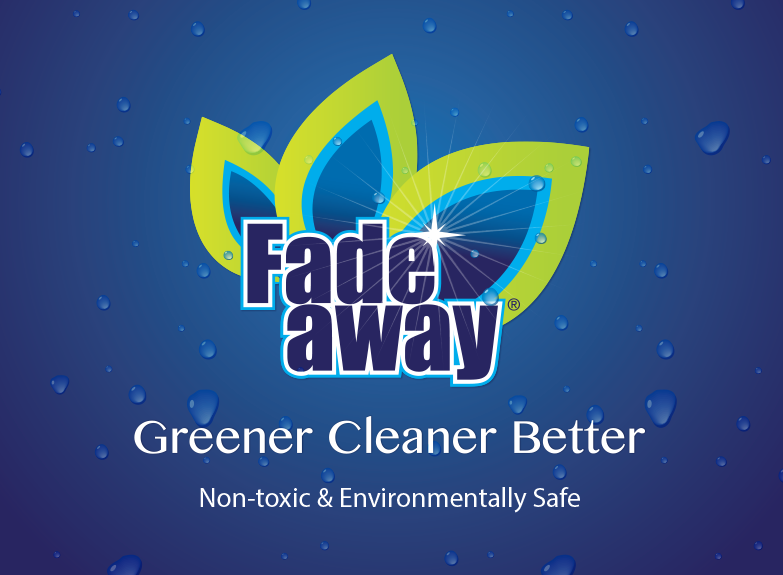 FadeAway specialises in non-toxic and environmentally safe products. 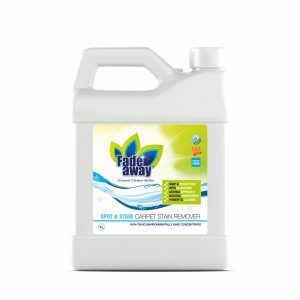 FadeAway’s ‘Green Range’ is hypo-allergenic, completely organic & chemical free! 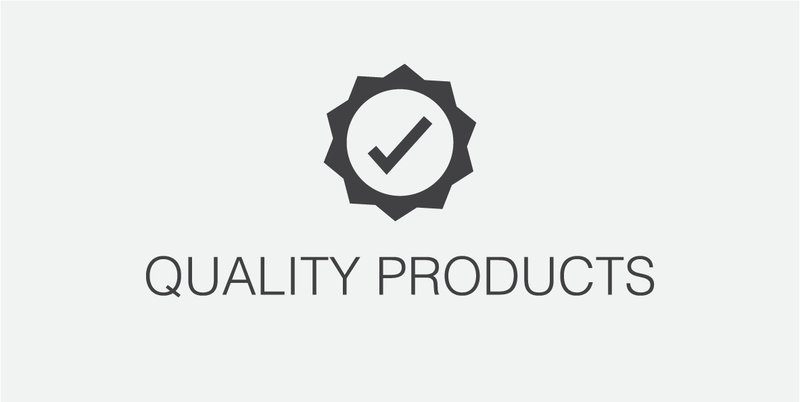 Juvenate is a proud Green Seal Certified product provider. 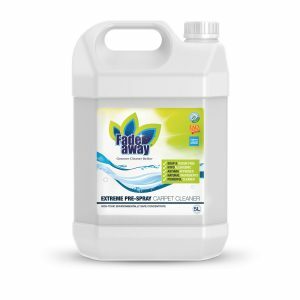 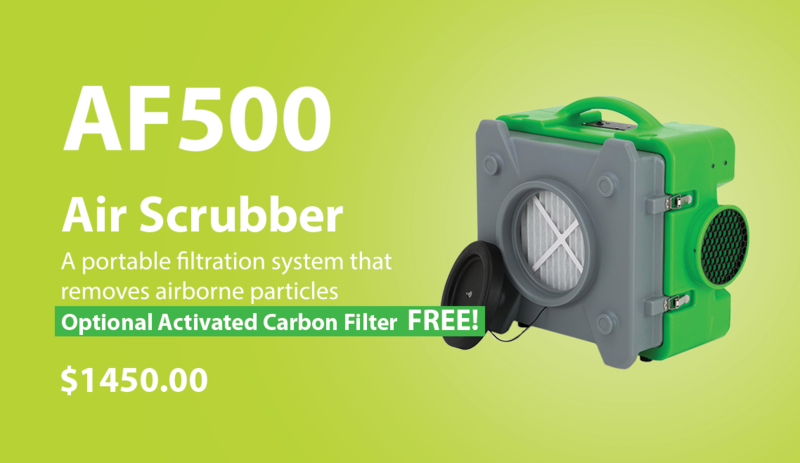 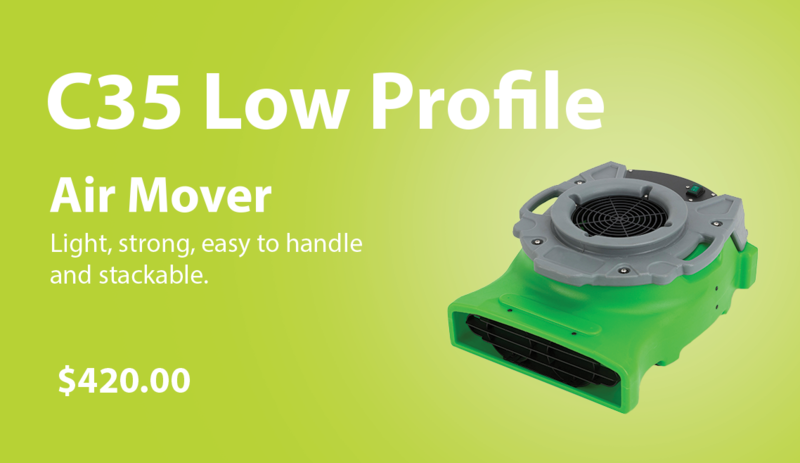 FadeAway products are also IAQ (Indoor Air Quality) approved because it does not use any harsh chemicals which ensures a safer clean. 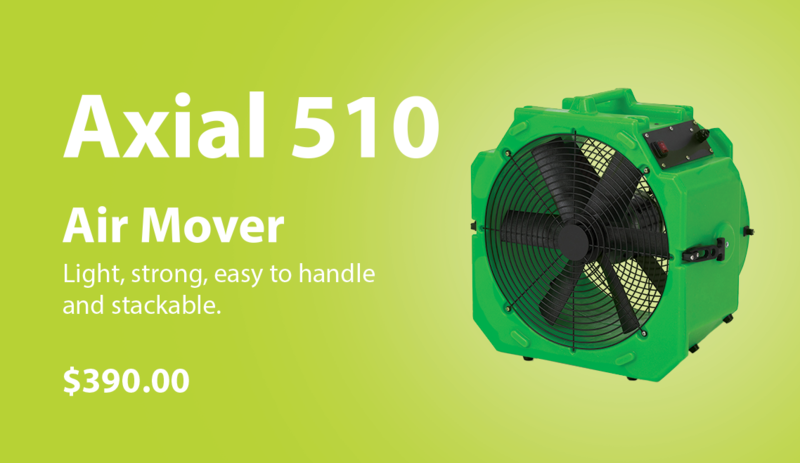 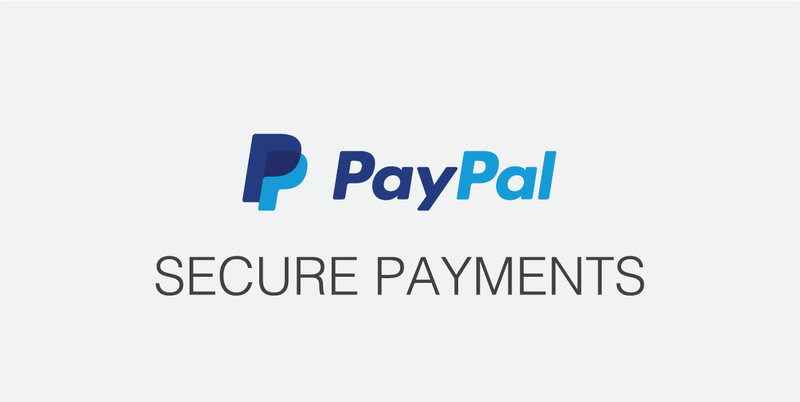 Subscribe for the latest equipment news & deals!